I can’t do this. I can’t. I can’t tell the doctor. I can’t go that appointment. I can’t do it. This is stupid. Why should I trust them now?!?!? Why? All the doctors ever did was tell me to “figure it out” and use “trial and error” and that led here so clearly it’s okay to be doing this. My family is delusional, I don’t like gaunt and “anorexic” I looked in the mirror, I look overweight. Grossly overweight. I should cancel. The doctor won’t do anything anyway. I should cancel, I’ll look so stupid (on top of fat) if I go to them about my “eating issues”. Who goes for that?!? Lots of people diet and don’t eat certain foods. This has to be normal. It just HAS to be. I wish there was someone who could help.. I Have A Doctors Appt… Is This My Out?!? I know this is a normal occurrence for most people who go to the doctor and have blood tests but I get routine blood work done for an autoimmune issue and my doctor almost always calls me themselves and has that conversation over the phone so when I got the phone call today it instantly put me on guard. I’ve also got an insane fear that the doctor somehow figured something is wrong based on my tests and knows about my problems. I know I’ve said before I hope they figure it out but it’s kind of one of those things I both want and don’t want in all the same ways. Having the doctor call and tell me I need an appointment takes so much stress off the situation,they want to see me which means I am not going into the situation with anyone expecting me to confess my health issues but it still allows me a forum to do so. 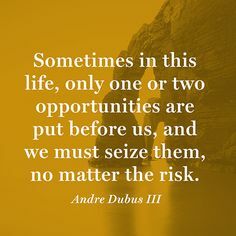 Sometimes in this life, only one or two opportunities are put before us, and we must seize them, no matter the risk. The risk is huge. I’m asking myself to betray my ED which at this point feels like I am sentencing myself to death and like an insurmountable task. 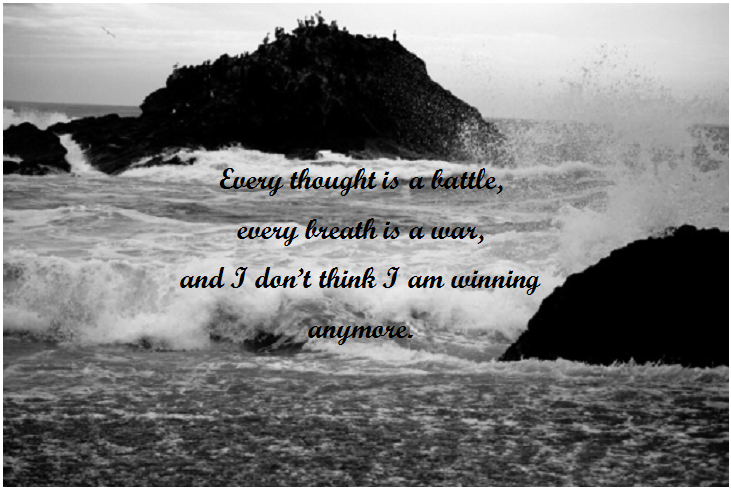 I know going into this once I let my confession pass the safety of my lips I won’t be able to go back, won’t be able to take back what I said and that my life will only get more complicated. In theory it should help it get better, I’m still not sure though but maybe I should listen, seize the opportunity, take the risk. I know it can never feel like the right time to get rid of an eating disorder (hence why I have battled the decision for over 6 months and the disease longer) but maybe this is it, my chance. I want to believe so bad that it is but I’m not sure what to trust or believe any more.